The Museum of Indian Arts and Culture, in collaboration with the Indian Pueblo Cultural Center and the State Library Tribal Libraries Program, is creating a free online resource of interest to students, families, researchers, and communities. 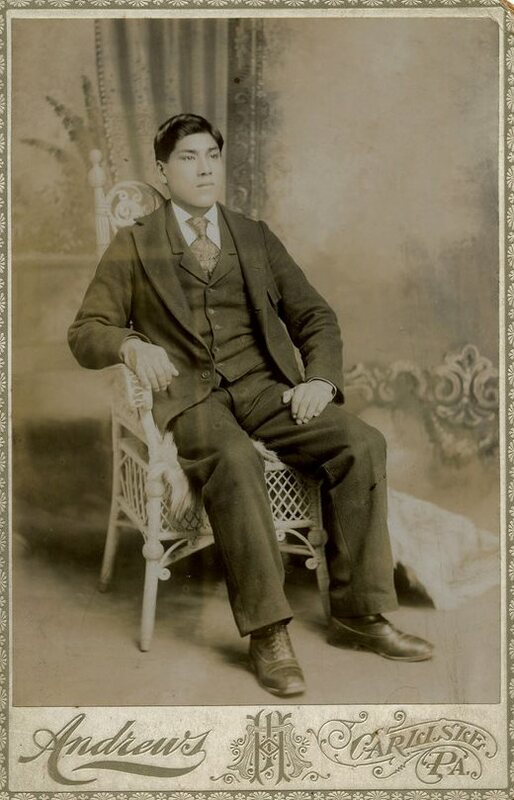 The Indigenous Digital Archive (IDA) is funded by a National Leadership Grant from the Institute of Museum and Library Services (IMLS), the New Mexico Historical Records Advisory Board, and the Knight Foundation. For full details, please read on under the photos, and to learn more as the project progresses, join our mailing list here. This free resource opens online on Indigenous People's Day, October 9 2017. 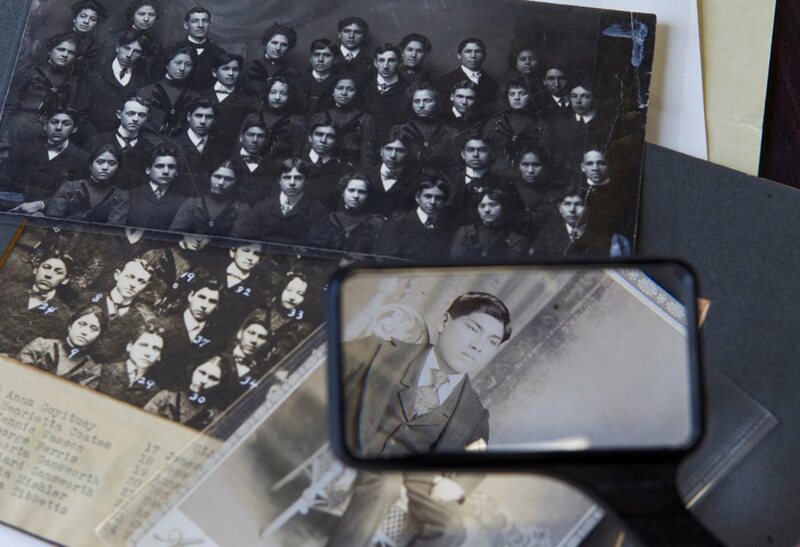 The Indigenous Digital Archive Fellows Program begins with a pilot project that will open for applicants in late fall 2017. A stipend of $2,000 will support their year of research online. Travel costs to and from MIAC for meetings of the Fellows will also be provided. Click here for a copy of the application form and more information. Applications are due by email to info@native-docs.org by November 11, 2017.